Previous Check out this hunk, even in the dark with Orestis sporting hair by Chris Lerois ? Next Keratin treatment now available for men, as seen on Christoforos Gavriel ? 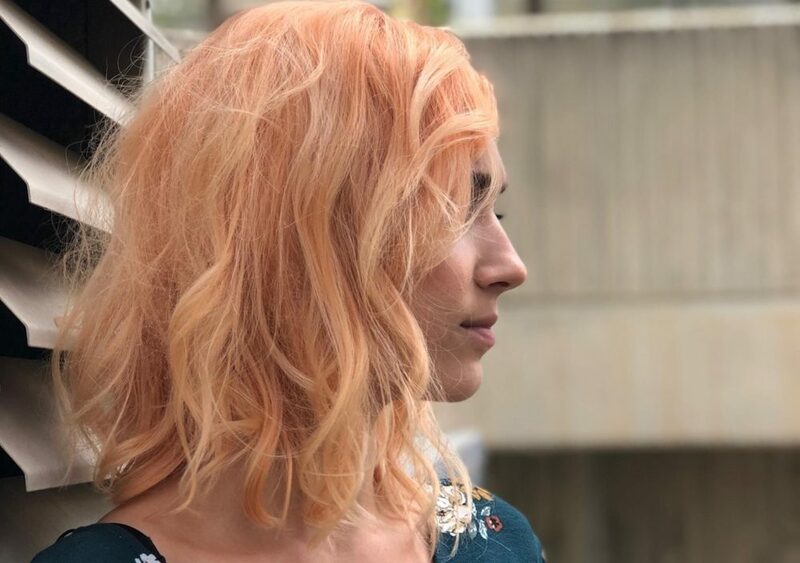 Get a pastel, autumn look by Stephanos Violaris ?